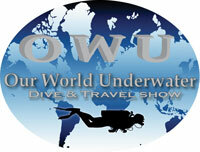 The 49th Annual Our World-Underwater Dive and Travel Show in Chicago is scheduled for February 16-17, 2019. Our World Underwater has been one of the top three dive shows in the country for 49 years now and is the largest Dive & Travel Expo in the Midwest. The Greater Chicago area has one of the highest concentrations of certified Divers in the United States. This year’s annual Our World Underwater Dive & Travel Show will feature Workshops, Seminars, an Exhibit Hall, a Saturday Evening Film Festival, and a Friday Night Industry Party. The purpose of a dive show is to bring the local diving community together once a year to highlight and showcase diving at its best in an area. It’s a once-in-a-year opportunity to bring as many people together in a short period of time to discuss and showcase the latest and greatest Diving Equipment, Training and Travel. It’s an opportunity to meet world-class explorers and see their work in their exhibit booths, at their seminars and on the big screen at the Film Festival. A Regional Dive Show is also the social highlight of the year for its local diving community. You’ll see old friends and meet new ones. You’ll get a chance to meet and speak with world-class explorers you may have only read about. The business side of Regional Diving Shows is not to be ignored or even under estimated. Face-to-face Marketing is the most powerful component of any business marketing strategy. There is no other time of year where a business can meet with so many of their suppliers and accounts in one place during one weekend. It is the most cost effective way of reaching your customers. Manufacturers and Sales Reps should schedule meetings at Regional Dive Shows with their accounts to touch base, introduce new equipment and sell products. Even in the 20th Century Sales Reps knew how expensive it is to go on the road and visit each and every one of their Dealers. In fact, I don’t know of any Rep who did it well enough. It’s too expensive, to time consuming and too counter-productive to think that you are going to visit 250 Dealers in a seven-state territory in a short period of time. And now in the digital age of the 21st Century, face-to-face marketing is even more important to maintain your professional relationships with your customers. Face-to-face marketing is essential to maintaining a professional relationship with your current customers, a chance to reconnect with your former customers and an excellent way to meet new customers. It is the only way for Dive Stores to meet new people who want to become Divers before competitors establish first contact with them. Once a competitor has established contact with a new student, chances of getting them as a customer, selling them equipment, teaching them advanced educational courses or selling them travel vacations is most likely out of the question. Our job as Meeting Planners is to give Scuba Instructors the opportunity to reach perspective scuba students before someone else does. The early bird catches the worm and the second mouse doesn’t always get the cheese. The Dive Travel Specialists in our industry have gotten face-to-face marketing down cold. They realize that continual presence is necessary to put heads on beds and butts on seats. Unless you are in the mind of your customer when they are ready to make a purchasing decision, you and your company will quickly be forgotten. Your website, facebook page and emails are quickly forgotten when a live Travel Specialist presents a dive traveler with their brochure, sales pitch and show special. If you are exhibiting at the show with them, you have a chance to compete. If you aren’t, you don’t. The Dive Industry Association specializes in working with our Members to promote their business, pave the way for sales and make the necessary referrals to prospective buyers. We understand the buying patterns of current customers, former customers and future customers. We know how to close sales by focusing on pre-show, at-show and post-show marketing. And best of all, we understand the need to integrate digital, print and face-to-face marketing. Right now we are working with exhibitors to have a successful Our World Underwater. Maybe we could do the same for you? See you in Chicago. Safe Travels. The following Dive Companies are exhibiting at the 49th Annual Our World-Underwater Dive & Travel Show on February 16-17, 2019 at the Chicago Marriott O’Hare, Chicago, IL. The following Dive Industry Association Members are exhibiting at the 49th Annual Our World-Underwater Dive & Travel Show on February 16-17, 2019 at the Chicago Marriott O’Hare, Chicago, IL. Visit our DIA Members FIRST. 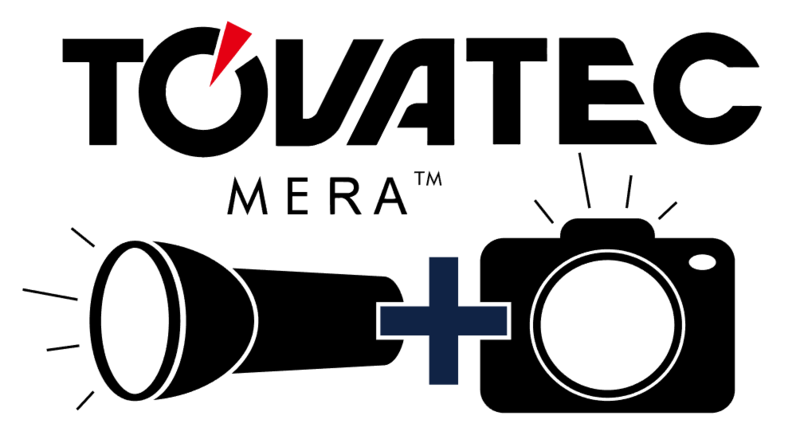 Tovatec has introduced the new “MERA™” Dive Light with Built-In Video Camera. This exciting new product was announced just prior to DEMA and began delivery during the week of DEMA . The initial production units sold out immediately, even before the show was over. Tovatec has increased production of the MERA™ and has been able to ship the backorders that remained from DEMA, but they are expected to sell through very quickly again. With thousands of MERA™units in the field and under water, Tovatec is pleased to report that they have received many emails, social media posts, and calls reporting that users have been amazed at the ease-of-use and the quality of the videos. Many have even purchased a second or third MERA™to give as gifts! The retail price for the MERA™is astoundingly affordable at only $299.95. The MERA™is a game changer and perfect for anyone who does not want to carry two items to accomplish the same task when snorkeling or diving! The MERA™is fully functional on land just in case you see something you never want to forget! In keeping with Tovatec’s renewed commitment to our planet, the MERA™comes packaged in a reusable custom padded case. In The Business of Diving – It’s How Well We Do. Before I sat down to write our December Editorial, I took a moment to reread last year’s December Editorial. 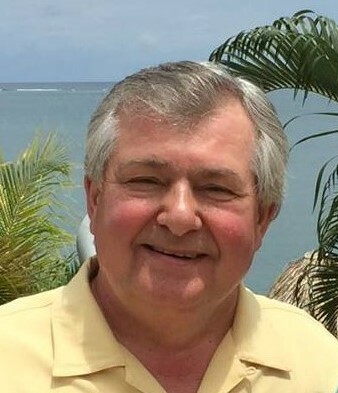 In that editorial I praised Dive Industry Professionals who were actively pursuing their love for the recreation and were having a great time doing it. That topic has been on my mind all year long and it has helped me to enjoy my scuba diving activities that much more. In life, we can choose to think and act in a positive manner or dwell on the negative aspects of life and criticize others for not living up to our expectations. I choose to think and act positively. Karma will take care of those who follow the second option. Any fool can criticize, and most fools do. But it takes a special person to see the possibilities of leading a good life that is filled with abundant blessings. Needles to say, for many in the diving industry, it was a good year this year. I say many but not all. What I noticed this year is that, for the most part, there was a certain cause and effect banter going on. Kind of an action and reaction thing. Dive Shows that spent money on advertising and promoted their local dive communities did well. Those that didn’t, paid the price of failure and the loss of consumer confidence. Our Manufacturing friends who just held on to their jobs and didn’t produce are no longer collecting that nice monthly paycheck. Sales Reps that hit the road to visit their Dealers, sold product and made money. Those that hid at home, didn’t sell much and many lost their jobs. Dive Retailers who focused on their customers, made friends, built relationships and had a successful year. Those who didn’t, didn’t. In the travel sector of our industry, I participated in two successful FAM Trips, met scores of successful Travel Wholesalers, Dive Travel Specialists, Dive Operators and Dive Resort Destinations who were having a wonderful and successful year. I couldn’t help but notice the crying and moaning of unsuccessful operators who still don’t understand the concept of customer satisfaction that puts heads on beds and butts on seats. It’s just a matter of time for those types of businesses. The writing is on the wall. While many in the industry are in the black this year, unfortunately, many are in various shades of red. Dive Industry Association had a record year this year, with more current members than we ever had before. Our renewal rate is over 90%. We added a large amount of new Members and we even refused membership to a few companies with bad track records. We increased spending on graphic programs and modern marketing tools while we cut back on wasteful contract spending. Our whole focus next year will be to promote our for-profit Members who sell dive equipment, training and travel and our non-profit Members who do good work in the industry. I’ve been preaching the “Work Smart” instead of the “Work Hard” concept for many years. I have to tell you, based on what I am seeing this year, that most companies in the diving industry are agreeing with us now. It’s all about having your Marketing people pave the way for sales using sophisticated marketing tools, in a pre-show, at-show and post-show context. It’s about having your Sales people focus on making the sales calls and closing deals, not wasting their time with home made marketing programs that keep them away from selling. It’s about Professional Retailers running their business (working on their business) instead of spending time and money on their next level of Instructor certification (working in their business). It’s about Training Agencies supporting and promoting their Instructor Members so they could teach more entry level scuba programs, instead of running high priced Instructor Course Director Trainer Programs that only directly helps their bottom line. It’s about the Travel Industry working with Travel Wholesalers and Industry Mavens to run more FAM Trips and Introductory Mini Travel Vacations to attract more high-volume, FAM Ready, Dive Travel Specialists. And finally, it’s about Dive and Travel Shows helping their Exhibitors attract more qualified buyers to their shows, not just providing a venue. This year the industry is going to be looking at bankable results. What are we getting for our money, and why should we spend it with you? It’s not how many likes you get. It’s about how many convert to sales. It’s not about exhibiting at dive shows and just being there. It’s about your return on investment that matters. It’s about having a reason to exhibit and a plan that includes pre-show, at-show and post-show components to it. This year is going to be about thinking up new and better ways to make your business more dynamic and productive and less doing things the old ways you’ve always done them. Most Entrepreneurs traditionally work in their business, instead of on their business. If you are a single Owner-Operator, all hope is not lost. Dive Industry Association is in the business of helping their Members work on their businesses. That is what we do and we do it well. If you are the only one responsible for doing the things that bring in the revenue, let us help you make your business more professional, more productive, more profitable, and more FUN. Working in the diving industry is an exciting way to make a living, but you have to stay in business to continue to Live the Dream. On behalf of our Current Members, Sponsors, Donors and Staff, we wish you a Very Merry Christmas and Happy Holidays. We’ll see you at the Shows or on the Dive Boats next year. The company has developed the first autonomous underwater drone that follows divers and captures beautiful footage, hands-free. The company is currently launching large-scale production of the drone and is seeking to develop their sales in the United States, Canada and Mexico. We are on the lookout for talented, goal-oriented sales representatives that have a passion for helping their clients succeed. You’ll work with dealers and clients in the Scuba Diving, Resort and Yachting industries and you’ll be getting potential clients excited about the products that we offer. We’re looking for a professional who can quickly absorb and retain product knowledge and do product demonstrations. If you love a challenge and have a working knowledge of tech products and the scuba diving/yachting industry, we can’t wait to see your resume. • A minimum of 3-5 years’ experience in sales in large scale (and not only from a shop) related to the industry, such selling diving equipment from the manufacturer, luxury water toys, submarine photography equipment, etc. • Present, promote and sell products to existing and prospective customers. Websites are an important part of any company’s marketing strategy. They are a Business Person’s link with Current Customers, Former Customers, Future Customers and the general public. Finding the right web designer who understands websites, graphics, the internet and the diving industry is a major challenge for many dive industry professionals and their companies. 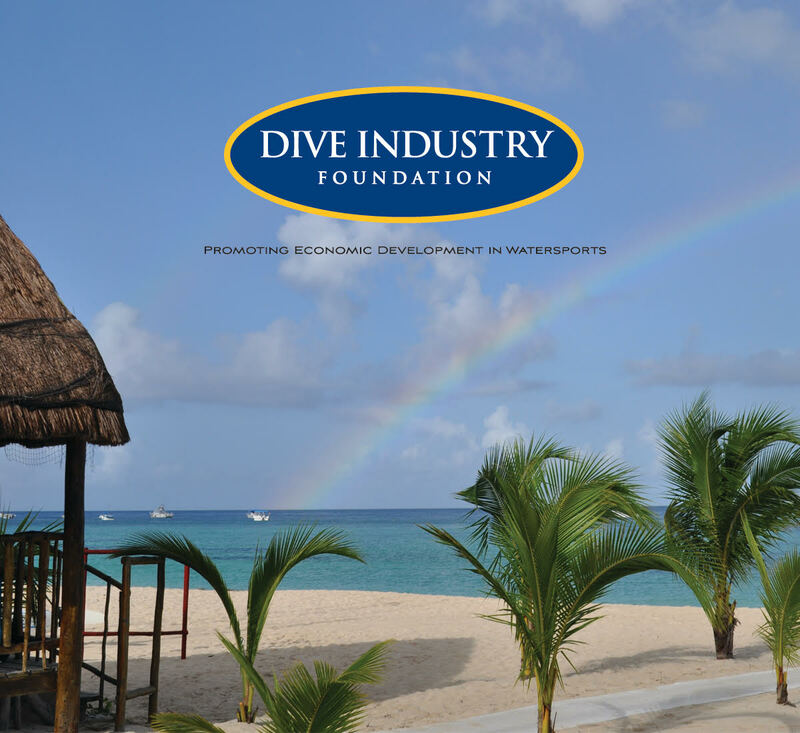 The Dive Industry Association is no exception. Over the years, our main trade website, diveindustry.net has grown old and stale. We wanted a new website that reflected our association’s mission, vision and growth. 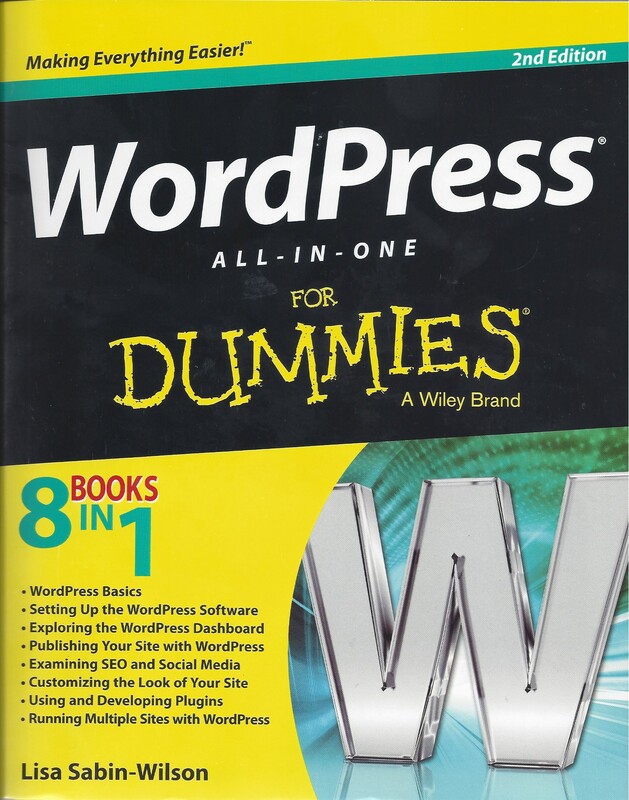 On July 28, 2013 we created a website using WordPress software and WordPress Hosing Services. Our new Blog Website quickly became our main web site at https://diveindustrynews.net Hoping to keep our old website current, we updated the Directory and Shows and Events Pages faithfully, but after 5 years at WordPress with 338 Blog Posts behind us, there was no comparison to WordPress. After seeing the progress we have made in the past few years, we recently decided to scrap our old website and move our domain name over to WordPress. We have stopped hosting www.diveindustry.net until a new web site can be created and hosted at WordPress. In the meantime, if you have been going to our old website for the past few years, we apologize. Please have a look at our https://diveindustrynews.net Blog/Website to see how active the Association has become. If you haven’t been to our WordPress Site lately, you might not recognize us now. DIA had definitely grown in the past 5 years. You can subscribe to our WordPress Blog-Website for free. Our Monthly Editorials, Product Reviews and Dive Destination Profiles will keep you current with what we are doing and you’ll be among the first to know if and when we create a new web site. Our 3 Dive Directories and our Shows & Events Pages are current and read by Dive Industry Professionals Worldwide. Please stop by our Booth 2620 at the DEMA Show. Our talking points this year are all about our 12-step Business Improvement Program. Let us help you Start, Operate and Grow your dive business successfully. Here is what you will see at our booth.